Mary is the Owner/Director of Physical Therapy Specialists Clinic, Inc. in West Plains and Mountain Grove, MO. She started the clinic in 1990 to provide private therapy to the area. Mary is a certified Orthopaedic Clincial Specialist and a Certified Mechanical Diagnosis therapist through McKenzie Institute International. 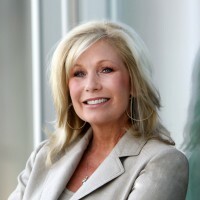 She is currently a member of the GO-CAP Community Advisory Board and is a Missouri State University Foundation Trustee. Business management, human resources and product development are some of the specialities she brings to the OzSBI Mentoring team!